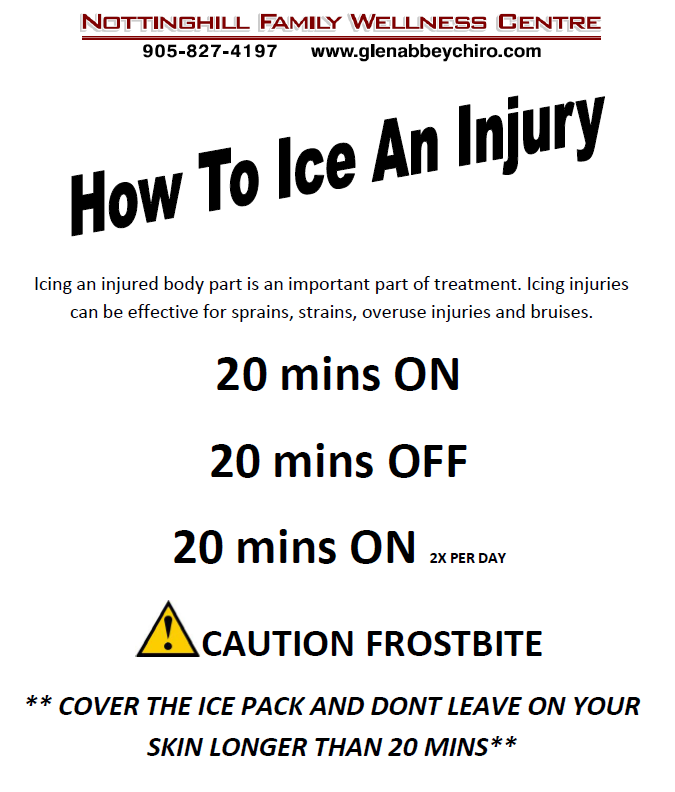 How To Ice An Injury: Be sure to follow these chiropractor-approved directions from Dr. Steve recommends to prevent your injury from progressing and increasing your pain. 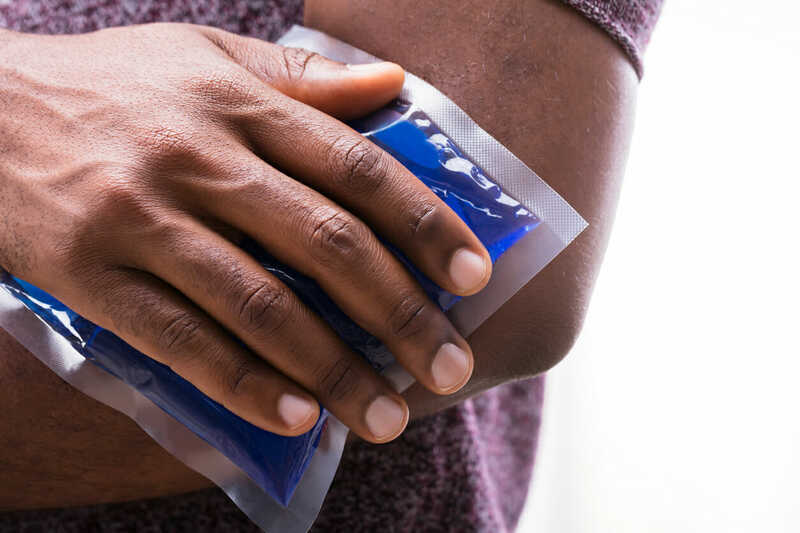 Cold therapy with ice is the best immediate treatment for acute injuries because it reduces swelling and pain. Ice induces vasoconstriction by causes the blood vessels to narrow and it limits internal bleeding at the site of the injury.